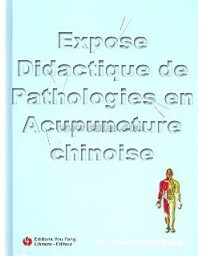 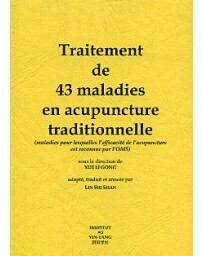 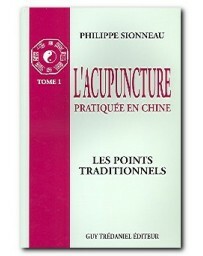 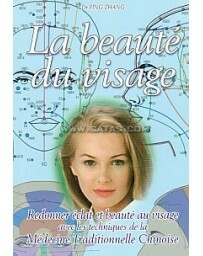 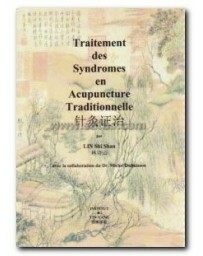 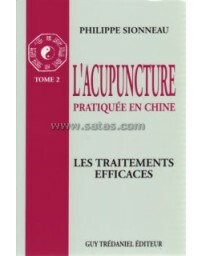 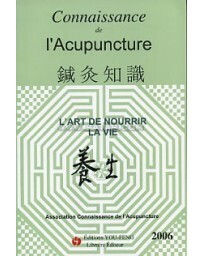 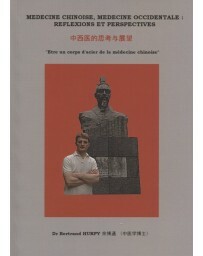 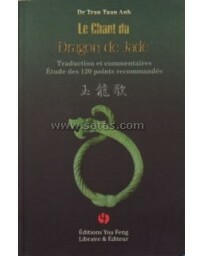 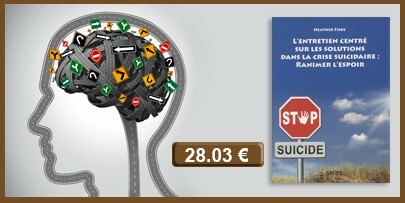 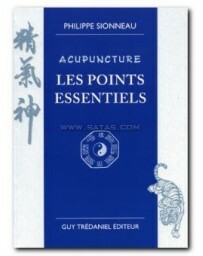 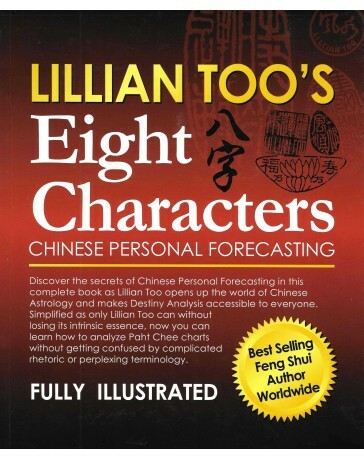 Ideal for those who practice Traditional Chinese Medicine and anyone studying for certification. 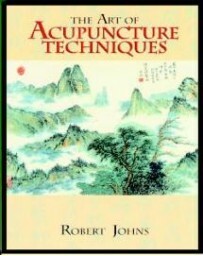 Practice of Acupuncture offers the most lucid and accessible presentation of all acupuncture point locations, as well as the fundamental concepts art. 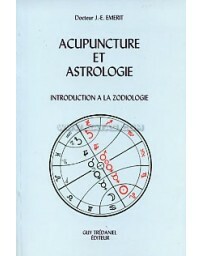 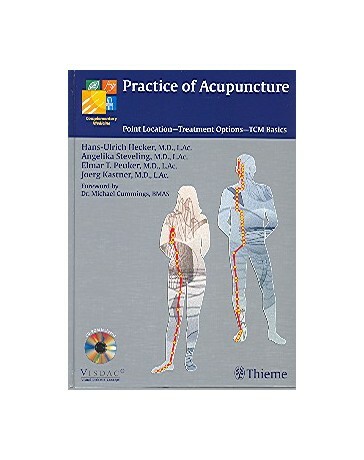 Combining the principles of TCM with Western medical acupuncture, the authors - a team of experts from diverse disciplines - guide you systematically through the channels, point locations, and trigger points on the body, from head to toe. 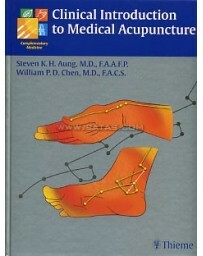 Each acupuncture point is shown in vivo and then explained in detail using illustrations that show its exact anatomical location and characteristics. 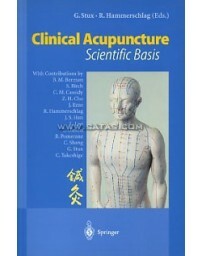 Along the way, the most essential information for each point is highlighted in a blue box (an ideal study aid), and practical tips and references to TCM are included throughout. 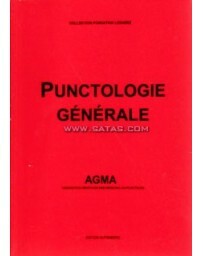 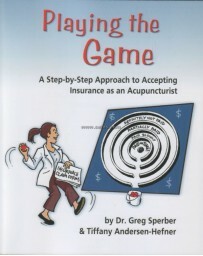 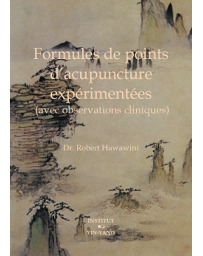 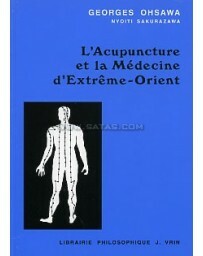 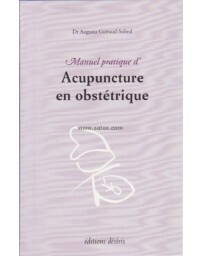 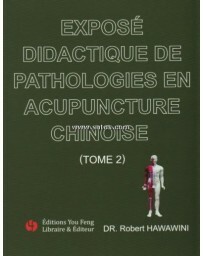 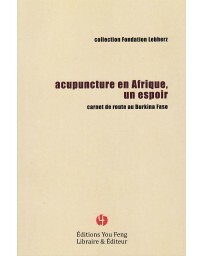 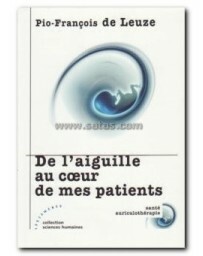 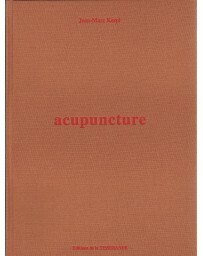 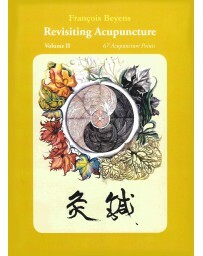 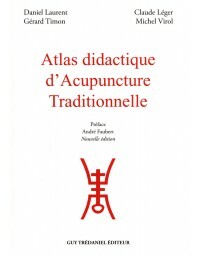 Drawing on their combined years of practice, the authors also offer valuable information about potential side effects and complications, as well as an overview of the latest scientific developments on effectiveness and quality control in acupuncture research - just a few of the features that make this book a vital reference tool. 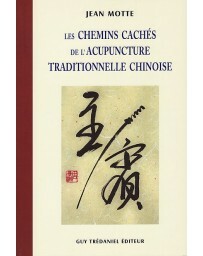 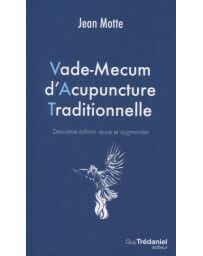 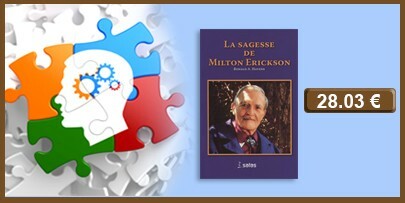 The book's innovative modular TCM system, based on the principles of the "visual didactic processing system (VISDAC)", helpfully synthesize the complex concepts of acupuncture and its practice within the wider realm of TCM.